Belmont Partners is a specialist consulting and chartered accounting firm that advises private clients on family business and trusts. We specialise in working with family owned enterprises to enable change, performance and value improvement. 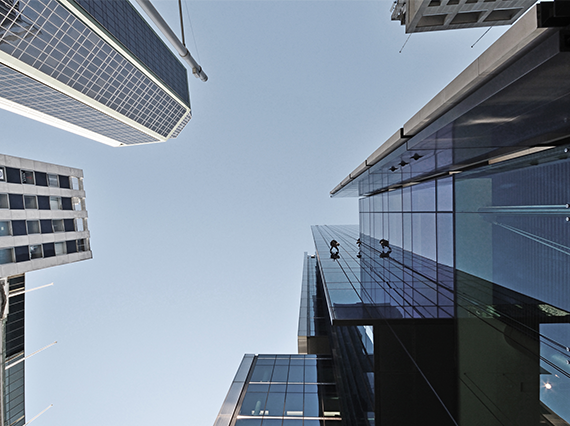 We are experts in resolving complex financial transactions and enabling structural transition. We support legal teams with structuring of transactions and resolution of trust and business disputes. We provide accounting and taxation compliance advice, access to private banking and private trust services, document management and record-keeping services, expense management, bill paying, bookkeeping services, family member financial education, support services, and governance. Copyright - 2016 Belmont Partners | All Rights Reserved | Website design & development by FWeb.